Realizing your dreams with Japanese! For your future career all the support you'll need is here. 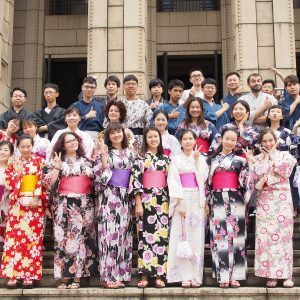 Established in 1988, Tokyo Central Japanese Language School (TCJ) has been engaged in “cross-cultural communication” through Japanese-language education. Students will get to study in the same building as Japanese students who are studying to become Japanese teachers. 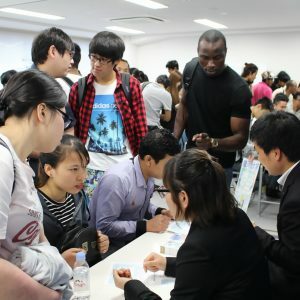 It’s a great environment for those learning Japanese! We are conveniently located near Shinjuku and Akihabara stations. 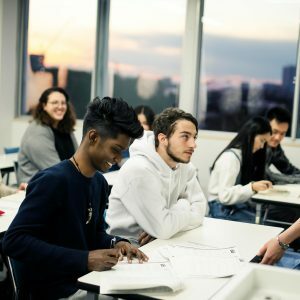 You can choose from several courses and curricula which are designed to match a variety of needs. Get in touch to arrange a trial lesson and take a test to check your level — both are absolutely free! 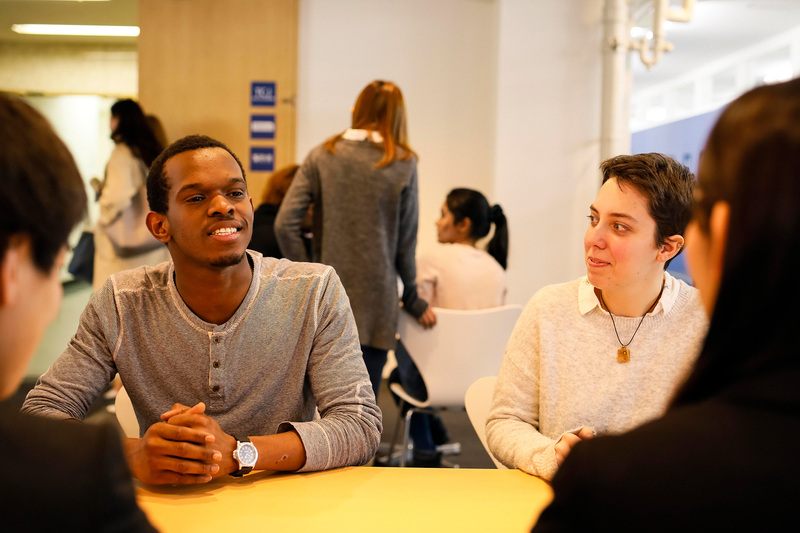 Student visa holders can study for one to two years . 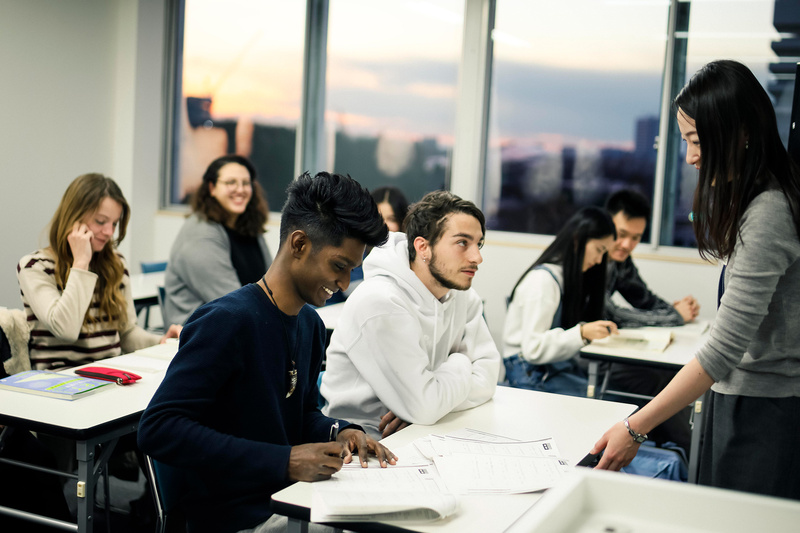 The course covers basic Japanese abilities (speaking, listening, reading, writing) and preparation for JLPT and EJU exams. 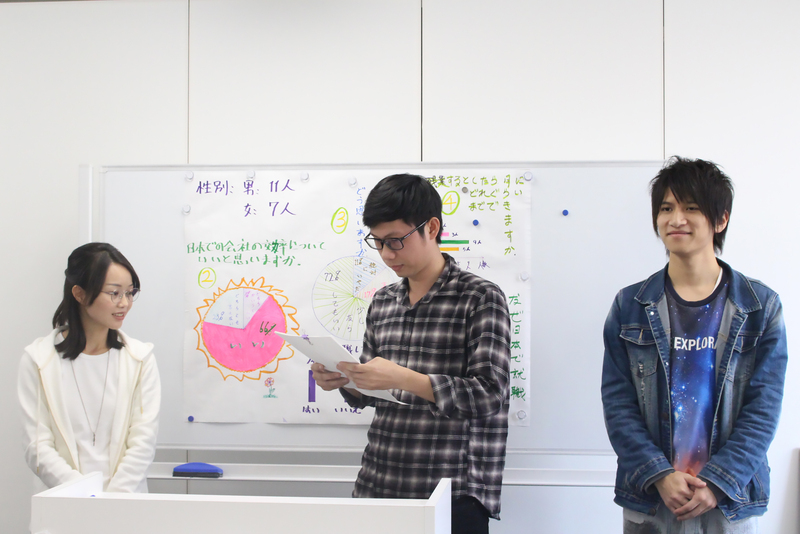 We also provide students with a practical level of daily use Japanese. 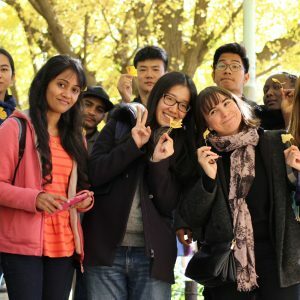 The short-term international course is a three-month course for students in Japan on temporary visitor or working holiday visas. 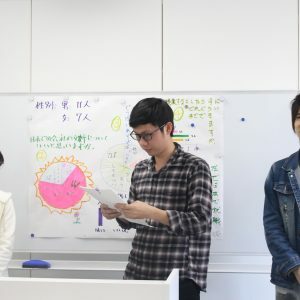 The course covers four basic Japanese abilities (speaking, listening, reading, writing), to provide students with a practical level of daily Japanese. 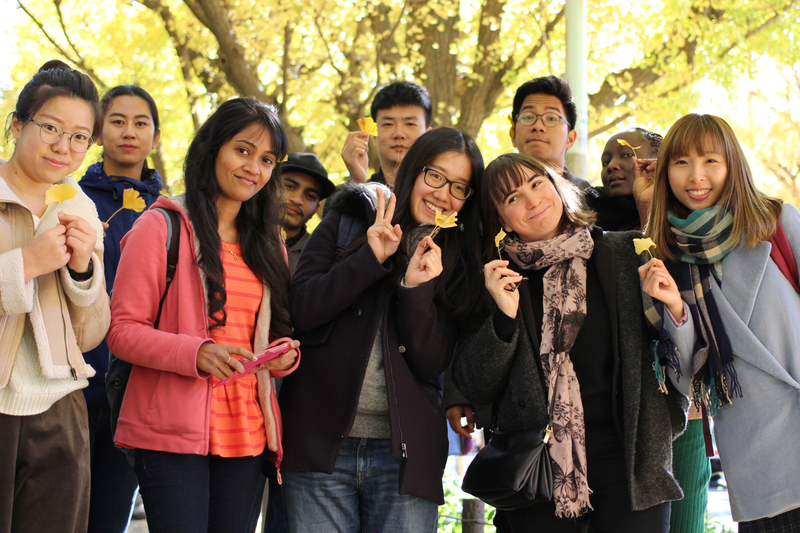 This course allows you to take the international student course in four-week units. 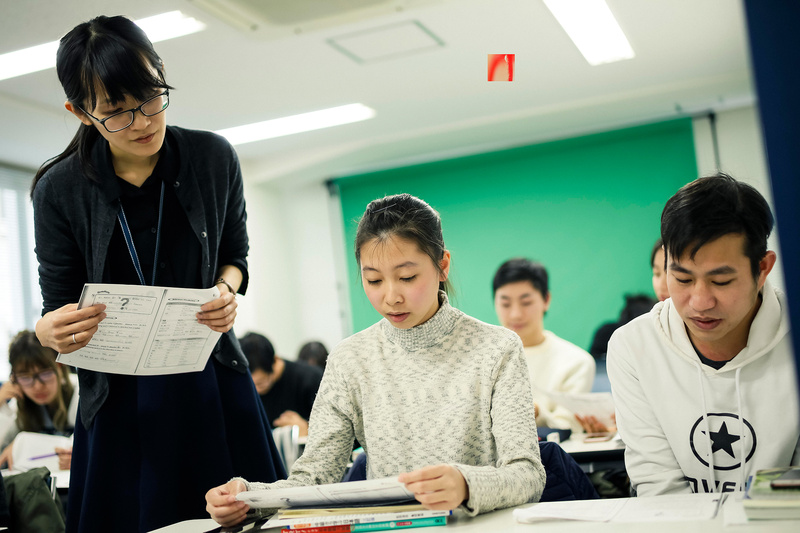 The course covers four basic Japanese abilities (speaking, listening, reading, writing) and preparation for JLPT and EJU exams. 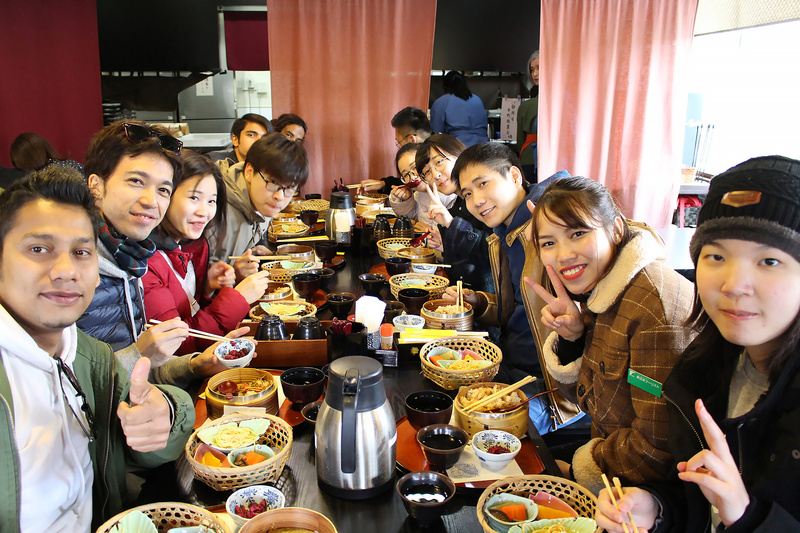 We also provide students with a practical level of daily Japanese. We create a curriculum together with you, starting from choice of teaching materials, according to your individual level and goals. You can customize the lesson times and frequency to suit your schedule. 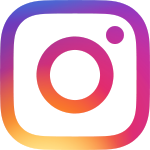 The course will offer three to four classes of different levels. 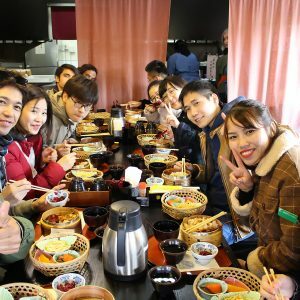 Lessons include: Ready-to-use Japanese conversation (beginners), discussion and presentation (advanced), shodo (calligraphy) experience, interview session with Japanese students etc. 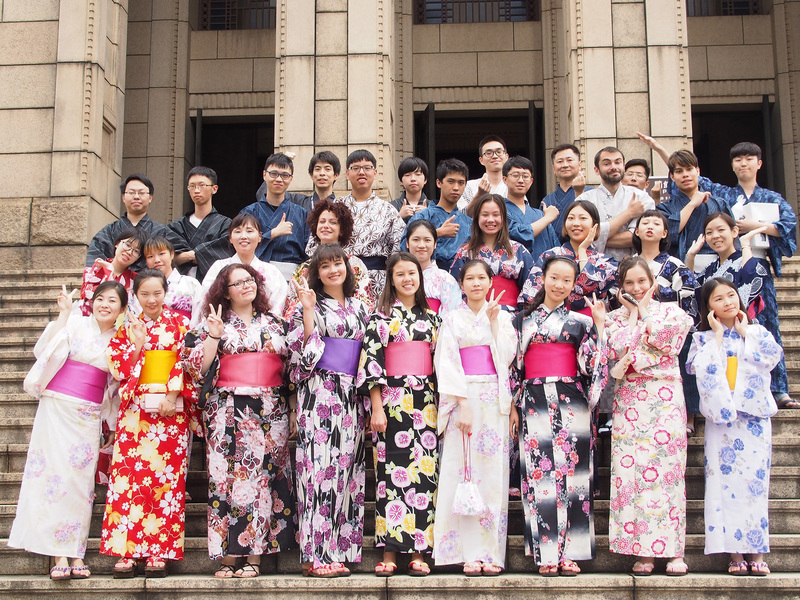 Our aim at TCJ is to provide a foundation for every student where they can achieve a comprehensive understanding of Japanese language and culture. 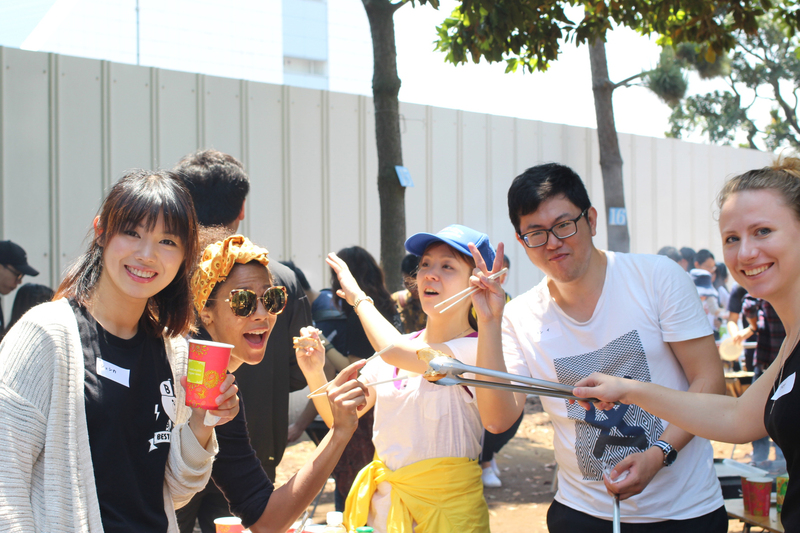 TCJ offers a wide variety of school activities throughout the year to supplement students' cultural appreciation. 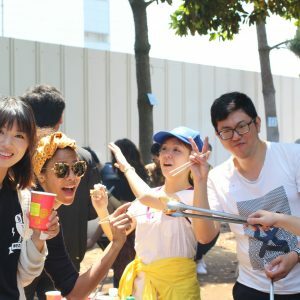 These meticulously planned events may be incorporated into daily classes or in the form of a school trip. 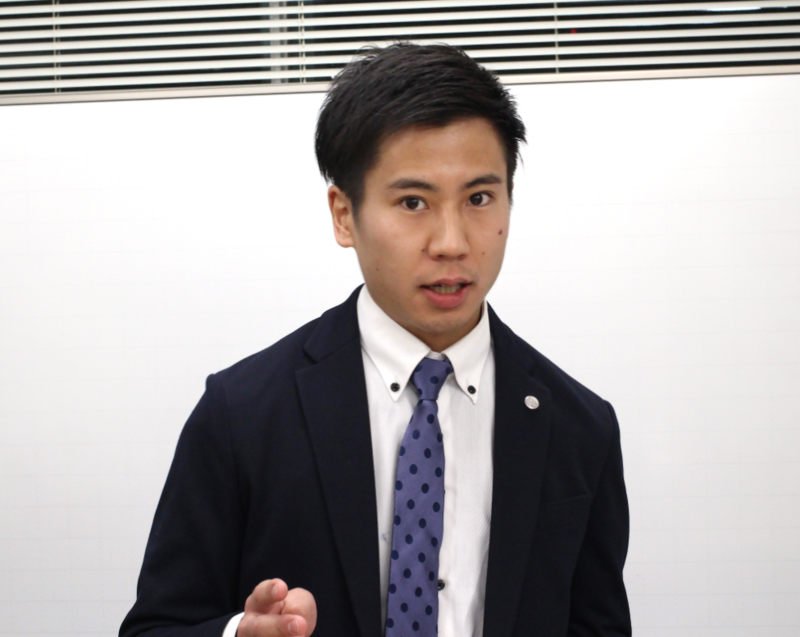 Furthermore, TCJ is one of the few schools that has a Japanese teacher training course. 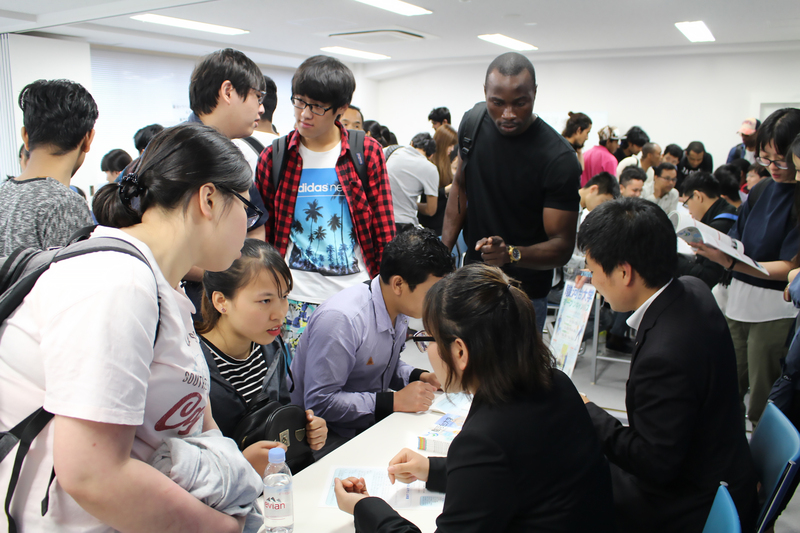 Consequently, students have a unique opportunity to interact with Japanese students who are studying to become teachers. This kind of communication with ordinary Japanese people will surely give you a different perspective on Japan as a whole. 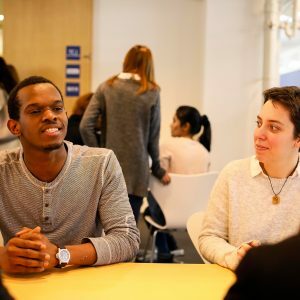 Come join us and study alongside students from over 40 different countries.